I’m a celebrity… get my ICO out of here! A professional boxer and a music producer walk into a fintech story. It sounds like the beginning of a bad joke but the US Securities and Exchange Commission (SEC) was not amused by the antics of two celebrities. The SEC has settled charges against professional boxer Floyd Mayweather Jr. and music producer Khaled Khaled, known as DJ Khaled, for failing to disclose payments they received for promoting investments in initial coin offerings (ICOs). These are the SEC’s first cases to charge touting violations involving ICOs. “Investors should be skeptical of investment advice posted to social media platforms, and should not make decisions based on celebrity endorsements,” adds SEC Enforcement Division co-director Steven Peikin. I love the way the SEC has quoted social media – it’s almost mocking him. The SEC order found that Mayweather failed to disclose that he was paid $200,000 to promote the other two ICOs. Mayweather and Khaled’s promotions came after the SEC issued its DAO Report in 2017 warning that coins sold in ICOs may be securities and that those who offer and sell securities in the US must comply with federal securities laws. 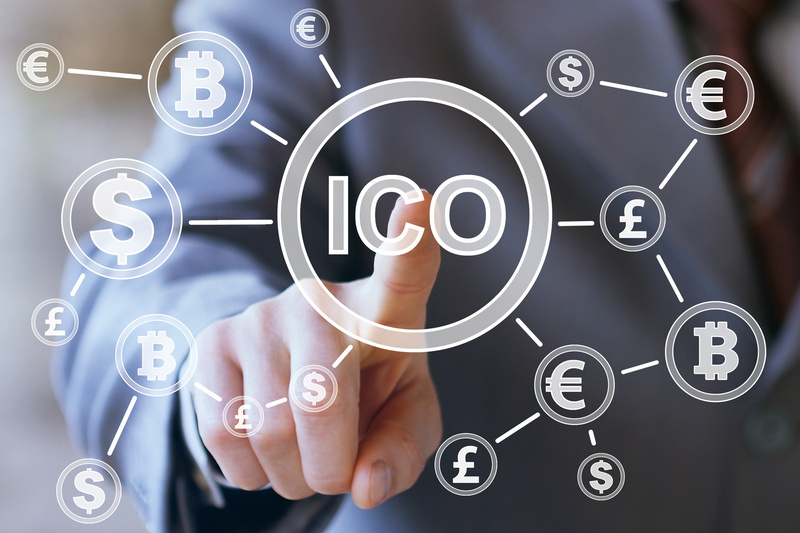 In April 2018, the commission filed a civil action against Centra’s founders, alleging that the ICO was fraudulent. The US Attorney’s Office for the Southern District of New York filed parallel criminal charges. In addition, Mayweather agreed not to promote any securities, digital or otherwise, for three years, and Khaled agreed to a similar ban for two years. Mayweather also agreed to continue to cooperate with the investigation. The SEC says its investigation is continuing. In other SEC news, it has been staying vigilant and keeping certain firms in the spotlight. This month, the saga of money transfer service WB21 standing accused as a complete fraud was found to be an unrelenting tale of comments, anger and a civil lawsuit. The SEC also settled charges against two companies that sold digital tokens in ICOs. These are the commission’s first cases imposing civil penalties solely for ICO securities offering registration violations.